WASCA’s newest initiative ‘eHarvest’ was launched at the WASCA Food Forum on 11 July, 2018. Our first video features Churchlands Primary School and tips for success from Canteen Supervisor Anna Prosper. Noodle cups in the canteen! 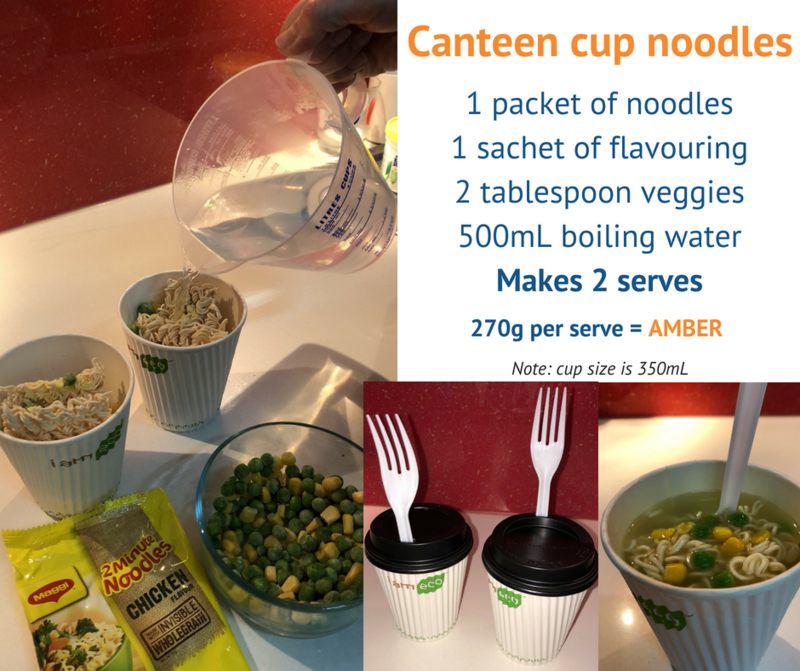 Thinking of adding noodle cups to the canteen for winter? See our amber rated recipe here. Nedlands Primary School are seeking applications for the position of casual Canteen Supervisor. For more information see the Nedlands Primary School job description. Willetton Primary School are seeking applications for the position of part time Canteen Supervisor. For more information see the Willetton Primary School job description.